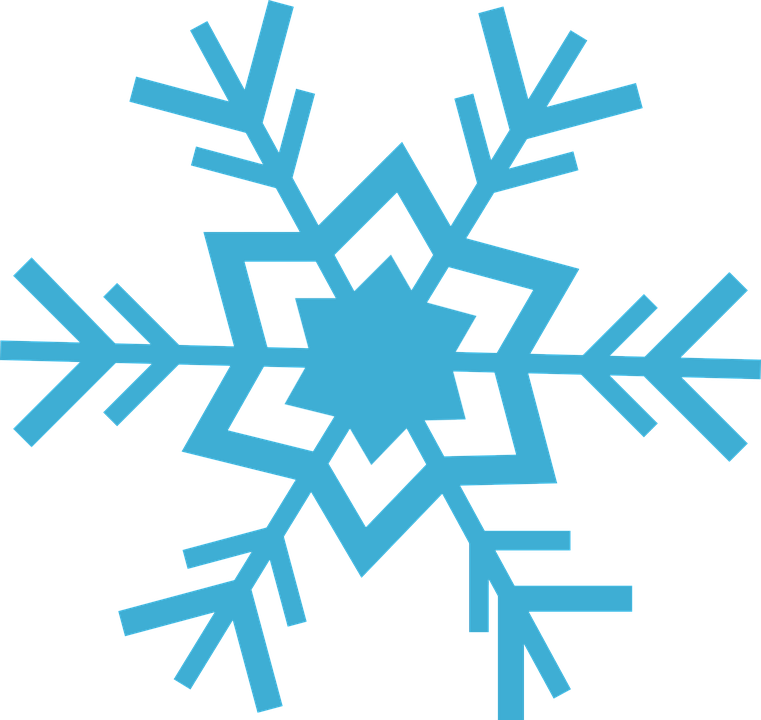 Whenever weather conditions are such that classes or activities may not be held or buses might not run, students and parents should listen to the following media outlets: KOFO, 94.5 Country, KTKA –TV, KSNT and Fox 43 TV, WIBW-TV, Osage County Online. We will also use the Power Announcement system along with the school website and Channel 10 for cancellations. Please make sure the offices have current contact phone numbers on file.